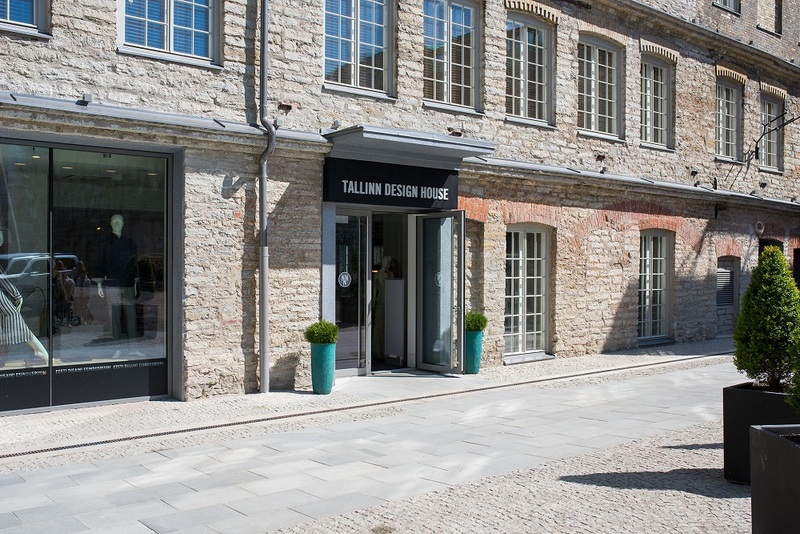 Tallinn Design House has opened a unique Estonian design showroom-shop. 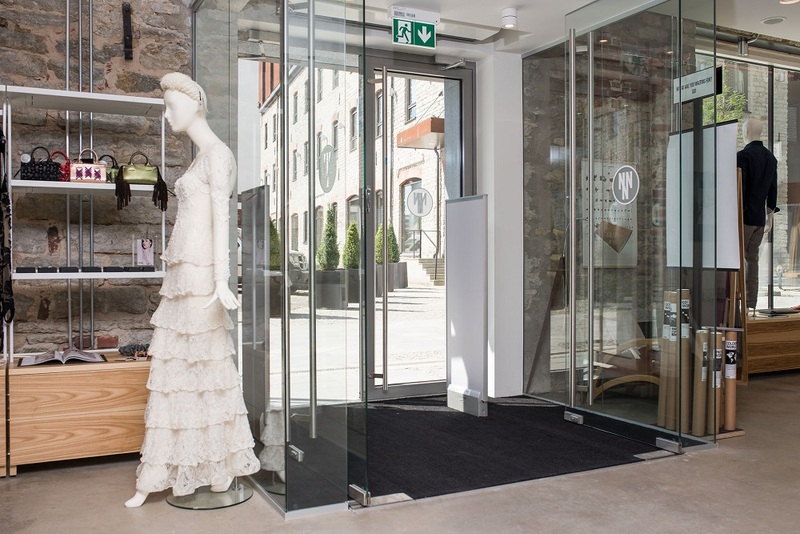 This shop, located in the Rotermann quarter, offers a unique selection of Estonian design, from fashion to furniture, perfect for locals and visitors alike. 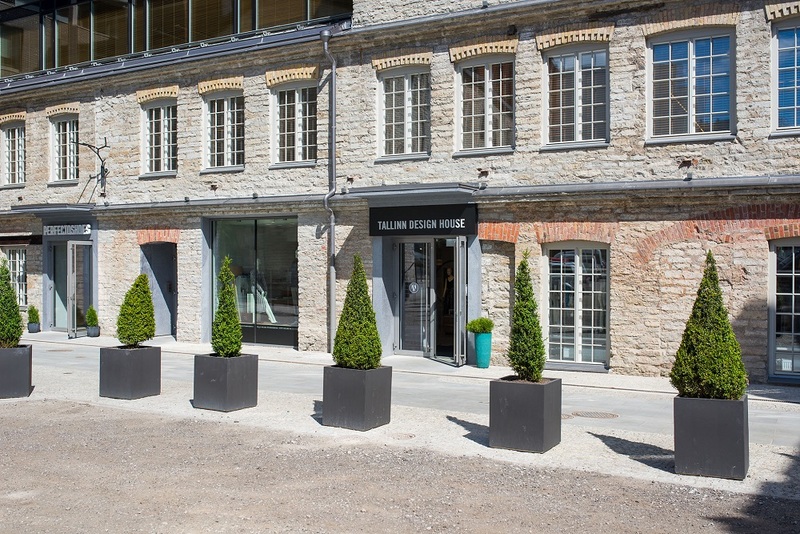 Tallinn Design House is an innovative, with the high-tech capabilities multifunctional environment for presentations, events, and meetups. 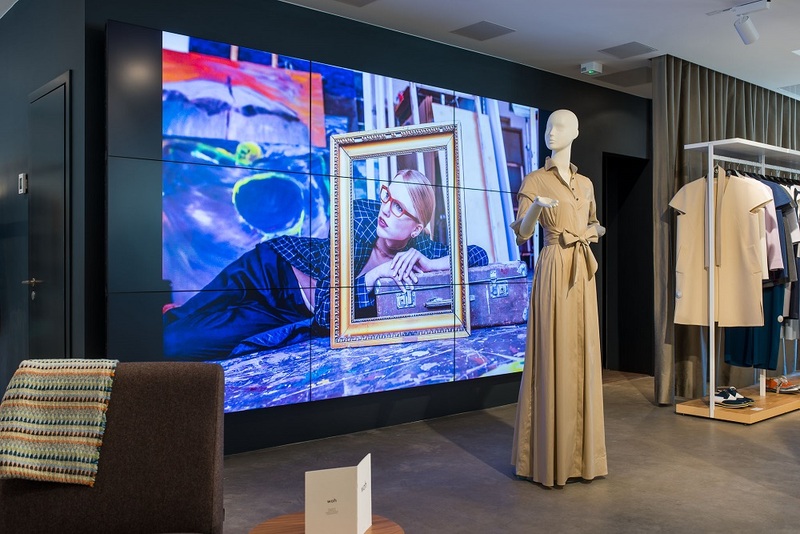 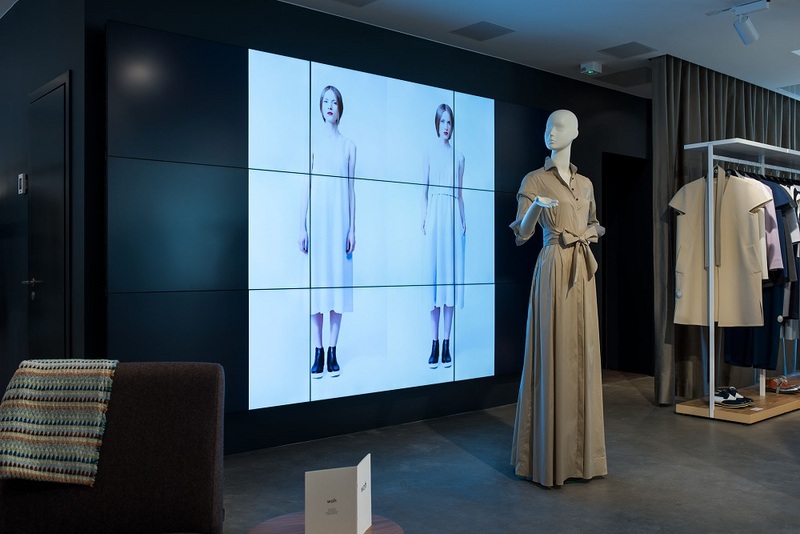 The room is easily customisable and equipped with a video wall and a live-stream camera. 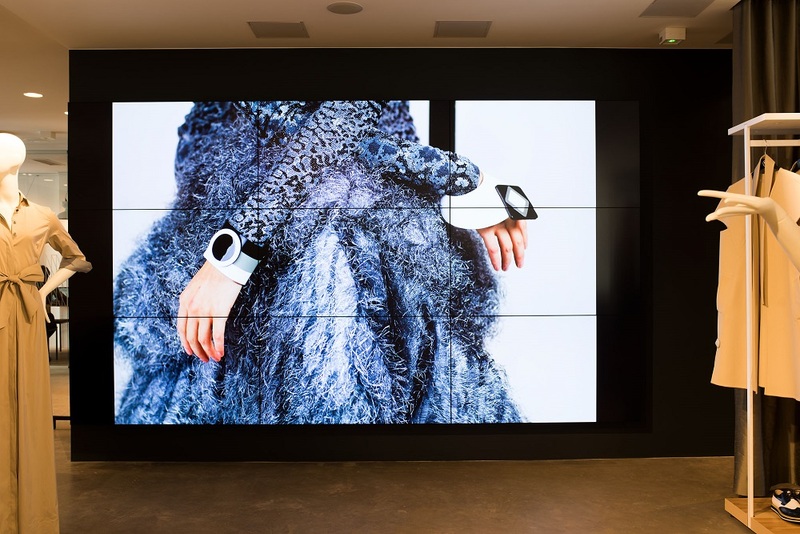 The video wall is made up from 9 Samsung 55“UHD LED displays. 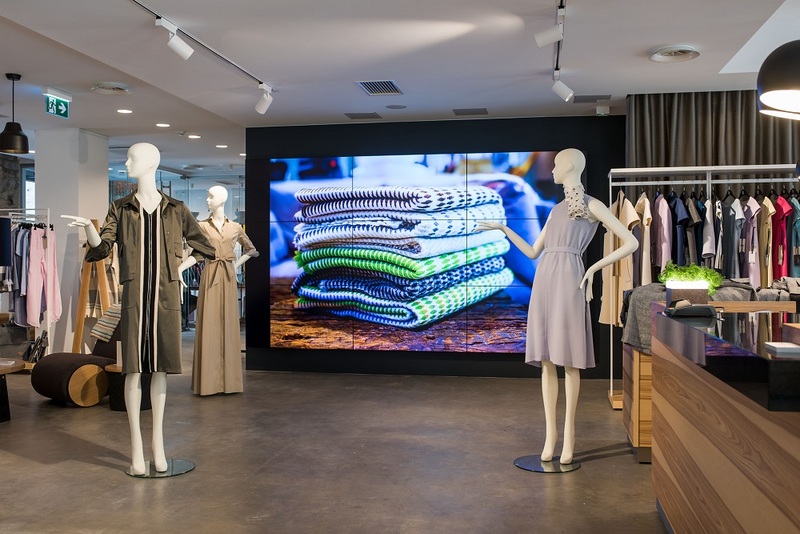 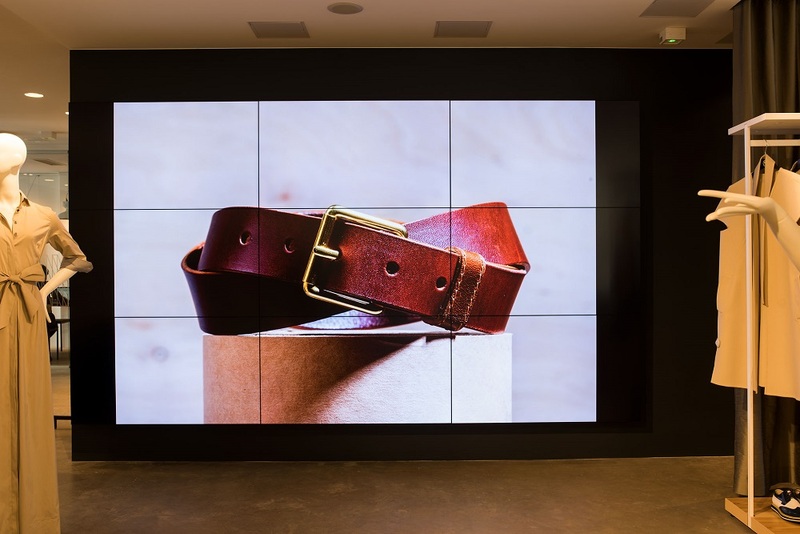 Featuring an ultra-narrow 3.5mm bezel-to-bezel design format, which is the slimmest bezel in the video wall industry, the display creates a virtually uninterrupted viewing experience to keep audiences focused on content rather than the display itself. 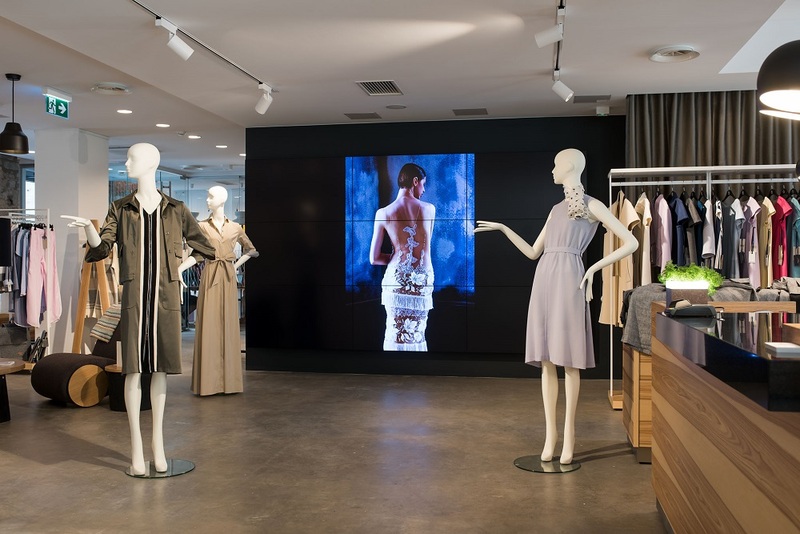 Axis dome camera with live streaming software allows easily to perform video transmissions over the internet, so designers can introduce their brands and collections in real-time on Youtube and Facebook. 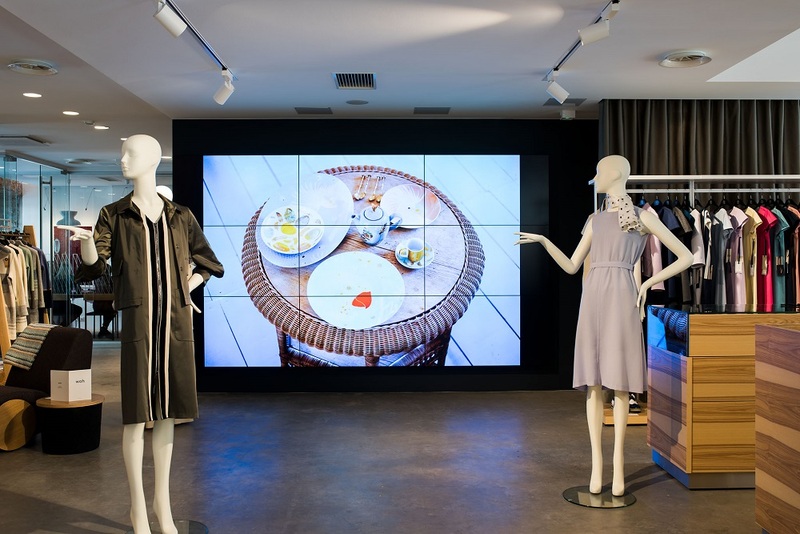 In addition to the video wall and live-stream camera, Hansab installed Cross Point Maxus AM50 EAS system and Bosch sound system. 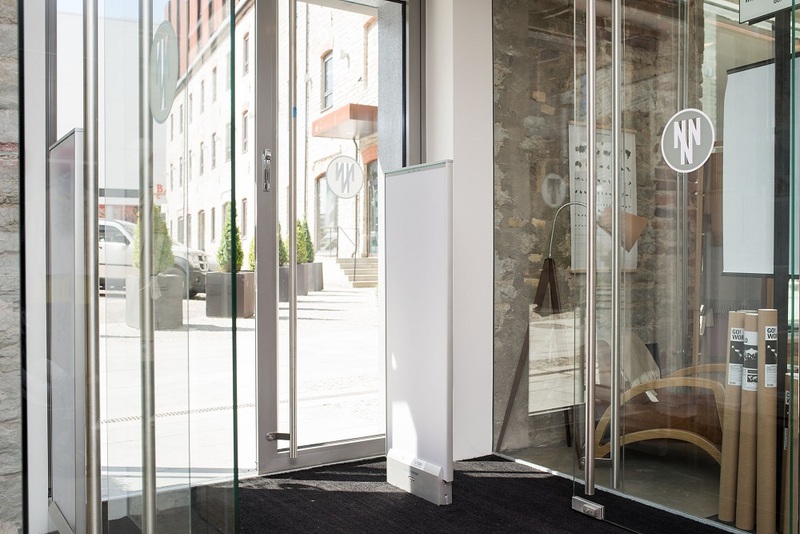 The Maxus AM50 is an acrylic light weight antenna perfectly matching Tallinn Design House modern and stylish interior. 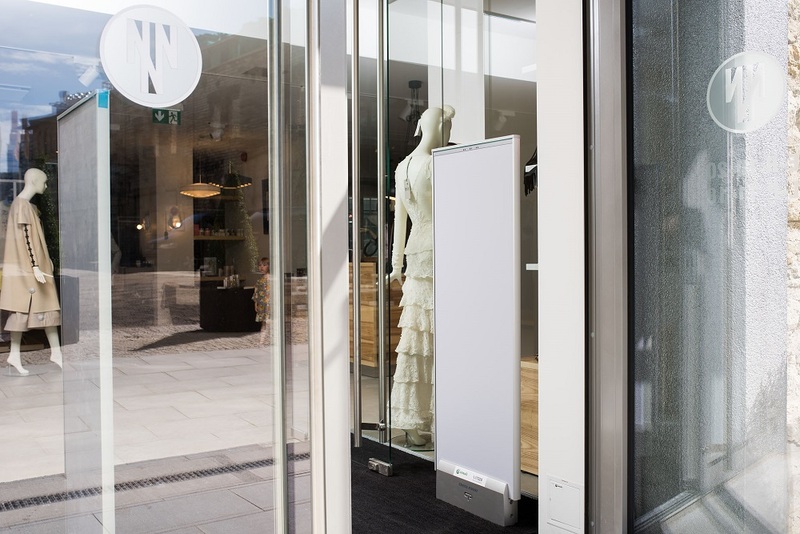 EAS gates have integrated customer counting sensors which enable reports on the frequency of customer visits.